Last edited by Kowy; Oct 19th, 2010 at 11:19. Last edited by danmark_ori; Oct 17th, 2010 at 00:06.
dag Young Free " Super-Geweldig " ! 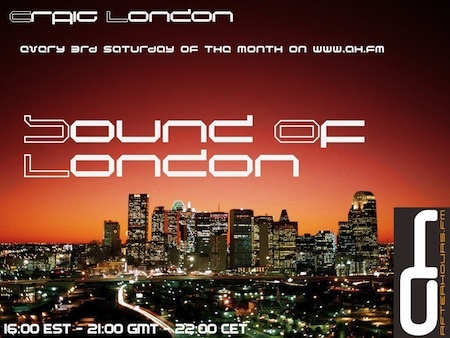 I got very positive memories to previous episodes of Craig London's Sound of London ! Neal Scarborough - Kanya (Andy Blueman Remix) to me: " Super - Geweldig ! " beauty hides in the deep .. .. ..